A recent report has identified that excellent event management of mass participation sports tourism events can bring strong economic benefits to a host destination. The recently published W2 Consulting National Sport Tourism Monitor examines the impact of Sport Tourism across the Republic of Ireland. The study reveals the value of hosting mass participation events across urban, rural and coastal settings and highlights the opportunity that sports tourism presents for all locations. In 2015 the top 12 Mass Participation Events in the Republic of Ireland are worth €46.6 (£32.8) million with €24.8 (£17.5) million direct expenditure into local economies. 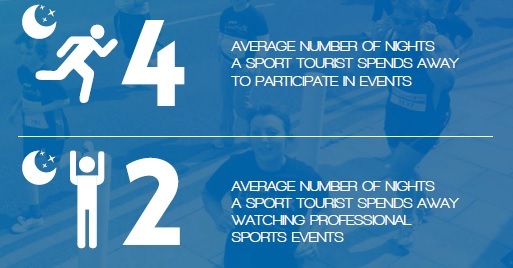 The average annual spend for a mass participation sport tourist attending events equates to €788 (£554). This report also highlighted how event participants are much more beneficial to host destinations than those watching a professional event. 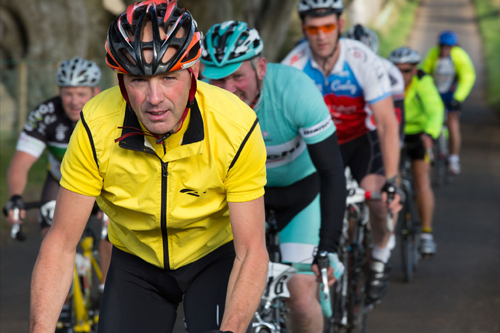 Cycling events are amongst the one of the more lucrative with sportive cyclists spending an annual average of 5 overnight stays when participating in events. Outdoor Recreation NI identified this trend back in 2011, when our event management role was to create and deliver the Giant’s Causeway Coast Sportive. The aim was to create an iconic and tourism focused cycling event to generate an economic impact to the Causeway Coast and Glens. ‘September is traditionally a quieter time for our guest house, but as a result of the Giant’s Causeway Coast Sportive we are now fully booked during the annual event, doubling our normal occupancy rates for the period. The Sportive creates a festive atmosphere in the town as some participants bring along their families for a day out. Many of our Sportive guests also return at a future date with their families or on group cycle trips, so it generates bed nights at other times too. The Sportive helps to put Ballycastle on the map for visitors from all over Ireland and further afield’. The Giant’s Causeway Coast Sportive also provides a catalyst for destination PR, with an equivalent advertising value of £784,000 generated between 2011 – 2014. 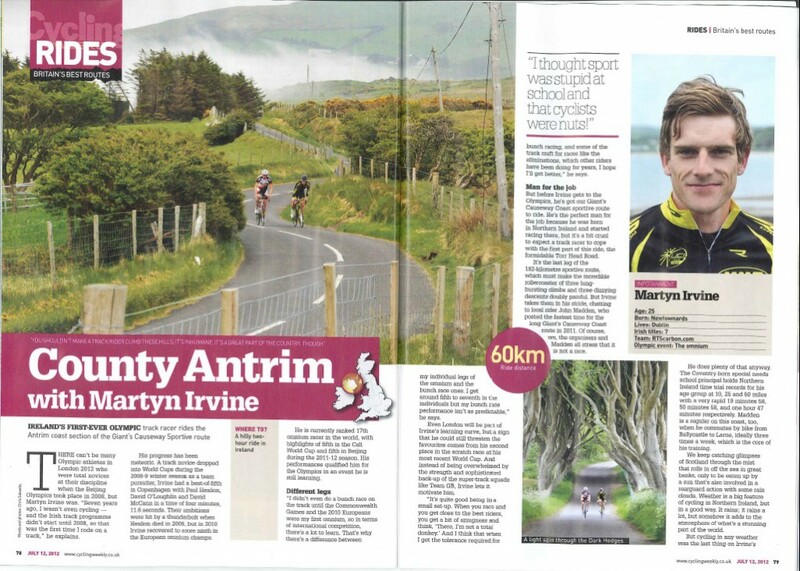 In the article below Irish Olympian Martyn Irvine showcased the event and indeed the Causeway Coast and Glens region in one of the UK’s most renowned cycling magazines – Cycling Weekly. Who is the market for the event? 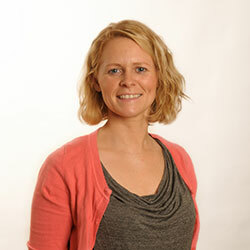 What is the profile of the person who will take part and what are their key requirements? What should the event be? Which sport, length, difficulty etc. would be most suitable to the market above? When should we deliver the event? Will it displace another local event or clash with major sport tourism event elsewhere? Will the tourism industry (accommodation etc.) have capacity for new visitors at that time of year? Where should we host the event? Is there the necessary infrastructure / capacity to host the event? What are the environmental considerations? Have we considered the Outdoor Event Planning Guidelines to ensure we are delivering a responsible and sustainable event? How will we promote and deliver the event? Do we have our own skills and resources or do we need to bring in external support? Considering establishing a mass participation sports tourism event? We would be delighted to offer our expertise?